Virtually unlimited shelf life. A dry charged battery, which does not yet contain sulfuric acid, and has thus almost unlimited shelf life. 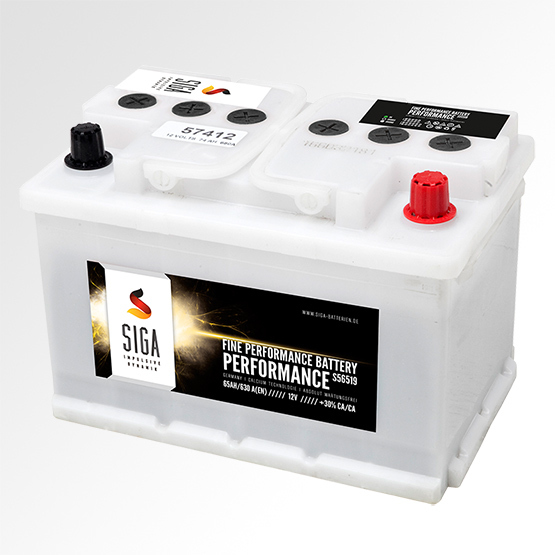 The dry-charged SIGA Car Batteries are characterized by excellent starter characteristics and long life.